When you do something that you love, it does not feel like work, so for Russell from originally repairing upmarket high-tech coffee machines he then developed a love for restoring vintage coffee machines which led to him owning one of the largest vintage coffee machine collections in the UK. 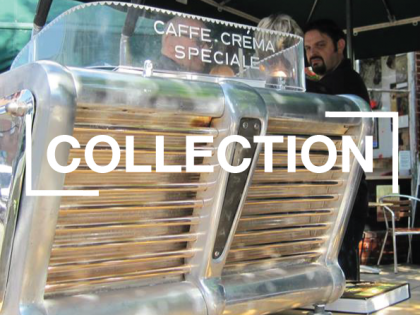 Not wanting to keep this collection of beautiful machines all to himself, Russell shares them with his customers in Doctor Espresso by displaying them in his stylish 1950s design coffee shops. 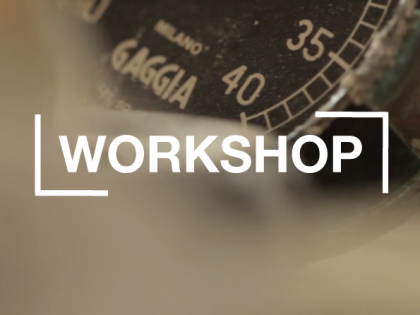 At Doctor Espresso our Workshop is the heart of the company, where damaged or vintage coffee machines are restored and brought back to life. With many years of experience and expertise we can offer a full diagnoses and repair service. Doctor Espresso is not just for coffee aficionados it is for everyone who can appreciate a good cup of coffee and real Italian food. You won’t have to travel all the way to Italy to experience La Dolce Vita because it is here in London. "The very best espresso in Town, and it is served by a fantastic Lever Gaggia's machine! 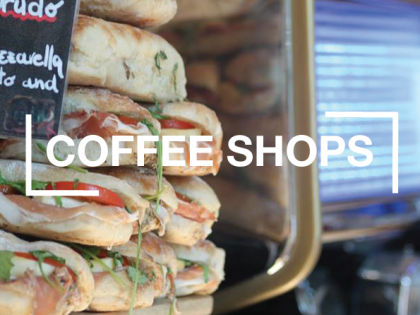 Staff is friendly and there is plenty of treats too"
"I shouldn't really be reviewing this cafe at all, especially as it was already crowded with people who had presumably discovered its charms a long time before I did. I cannot however resist the temptation to sing its praises in terms of the great coffee, fabulously fattening / tasty food and its incredibly friendly staff. If this place was on my doorstep I would be dead within a month either from overeating, or from being run over by one of the numerous buses which run so close to its outdoor eating area"
"This is where I treat myself every morning on the way to work. My favourite coffee in London and I haven't found any better. The guys behind the bar are friendly and cheerful (obviously talented Baristas!! ).Always a brilliant atmosphere in the mornings with relaxing jazz usually playing. Great visit!!"